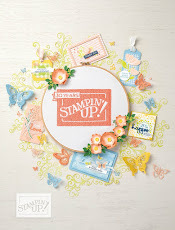 I am happy to announce a new round of Product Shares for the 2015 Occasions Catalogue! What is a product share? It's a way to get more variety for your crafting dollar. You purchase a quarter share of a bundle of products and that bundle is divided among all 4 share holders and you can get a smaller sample of a greater variety of things like paper, ribbon and embellishments! I'm also happy to announce a new video tutorial - finally! 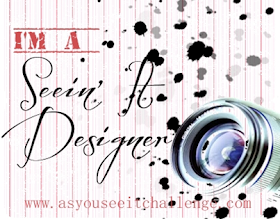 I'm excited to be able to start making videos to help my on-line readers again. 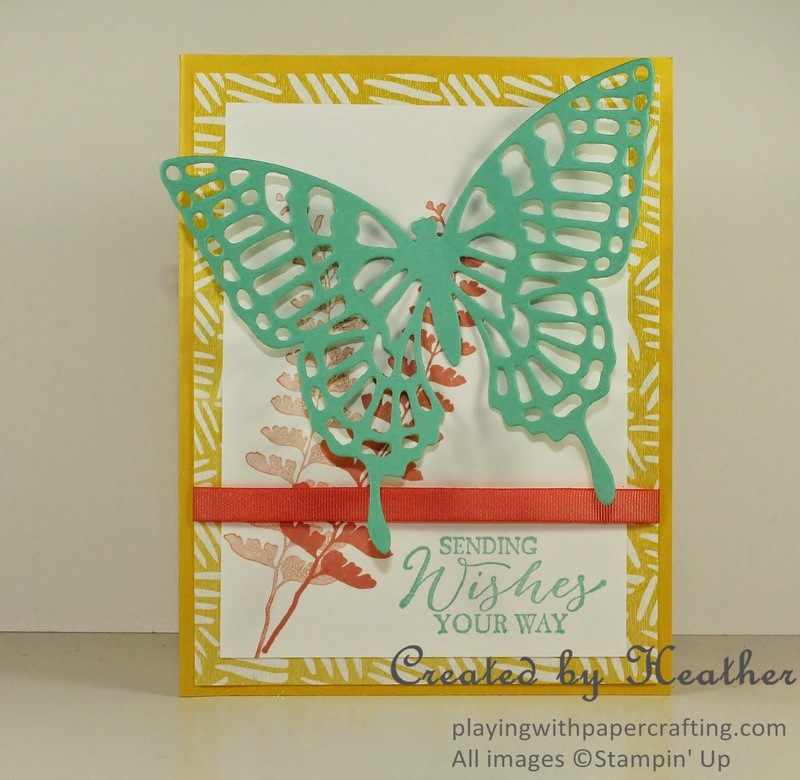 This tutorial is about a fantastic way of using dryer sheets to help you remove the tiny bits after using an intricate die like the Butterfly Thinlits Dies! You'll be glad you watched! Now for the Product Shares! After you read about them here click on the link on the top menu that says "Occasions Product Shares", where you'll find a form to fill out in order to take part in the shares. You won't have to pay until I send you a PayPal invoice. 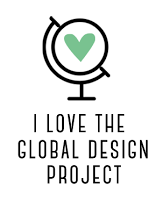 I can only ship in Canada unfortunately, due to Stampin' Up! rules, but I'm sure you can find demonstrators in your country who are also offering Product Shares. Ask me for suggestions, if this is the case. There are so many enticing new products in the new 2015 Occasions Catalogue that I'm sure your wish list is longer than your arm! 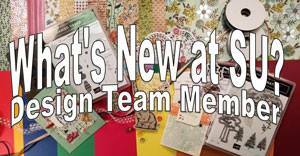 Here's a way to get a taste of many of the papers, ribbons and embellishments for less money! Product shares! Here is what is available. Check off what you would like over at this link, Occasions Product Shares, and fill in your contact information. When a share is full, I will send you a PayPal invoice for your share in the total. 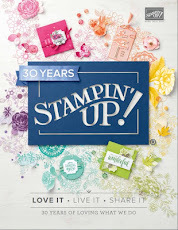 I will then order from Stampin' Up and package and deliver your share(s) to you, once I have received payment. See you tomorrow with a new card design! Love that dryer sheet technique! It works so well. I saw another way of doing it where you layer the dryer sheets while cutting the image the first time. I tried it yesterday and it works great too! When making your big shot "sandwich ", you add a folded over dryer sheet. So from the bottom it goes magnetic platform, bottom clear plate, dryer sheet folded over, cardstock, die, top clear plate. Give it a try and let me know if you like it as well.